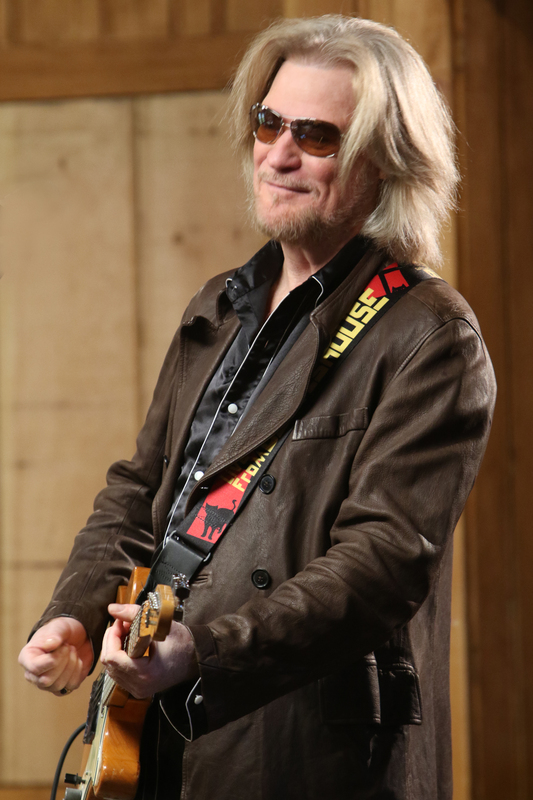 Daryl Hall invites you into his house | Will You Miss Me When I'm Gone? Daryl Hall and John Oates (the band, that is — the longtime bandmates really prefer that to Hall & Oates, which is pretty much what everybody calls the Philadelphia rock ‘n soul band), has been a going concern for four decades and shows no sign of stopping. The men, who met at Temple University in 1967, have had their greatest success and achieved worldwide fame through their collaboration. But they’ve also carved out artistic niches separately. Oates tours regularly as a singer-songwriter with a strong repertoire of Americana-esque sounds. Hall has done solo work, and plan more, but in the last 6 or 7 years he’s branched out in a different direction. He’s been restoring old houses and hosting parties for his musical friends. Both of them are the subject of TV shows. There’s the new “Daryl’s Restoration Over-Hall” on the DIY Network, which brings viewers inside his old-house obsession. And then there’s the long-running “Live From Daryl’s House,” started as a web-only show that’s now carried on the Palladia Network, that brings fans into the parties that Hall throws for his musical friends. Hall’s interests got more complicated when he finished work on an old house in Millerton, New York, and moved on to a new project in Sherman, Connecticut a year or so ago. Somewhere along the way, Hall decided “LFDH” needed a permanent home. So he took over the former Towne Crier Cafe space in Pawling, New York, and remodeled it to look a lot like his Millerton place — if it were a restaurant and club. 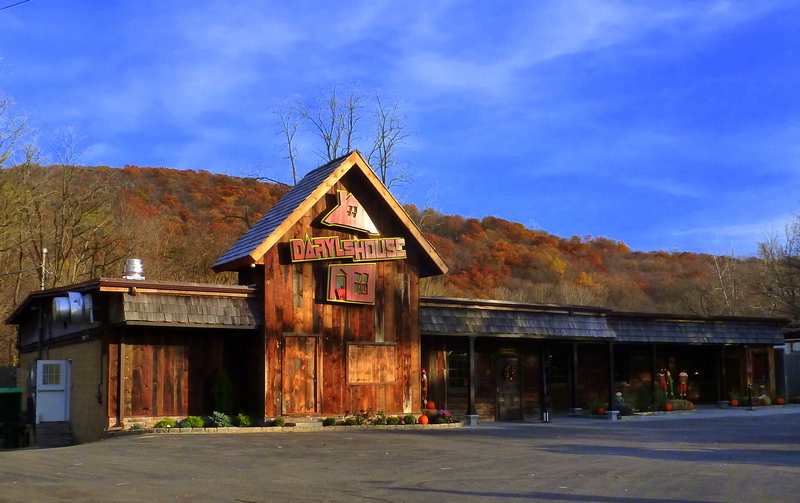 Daryl’s House club in Pawling, New York. That’s how Daryl’s House club was born. I talked to the other day for The Journal News/lohud.com. Check out my conversation with Hall by going here now. This entry was posted in Music, Pop and Rock and tagged Daryl Hall, Daryl's House, Daryl's Restoration Over-Hall, John Oates, Live From Daryl's House, Millerton, Pawling, Sherman. Bookmark the permalink.